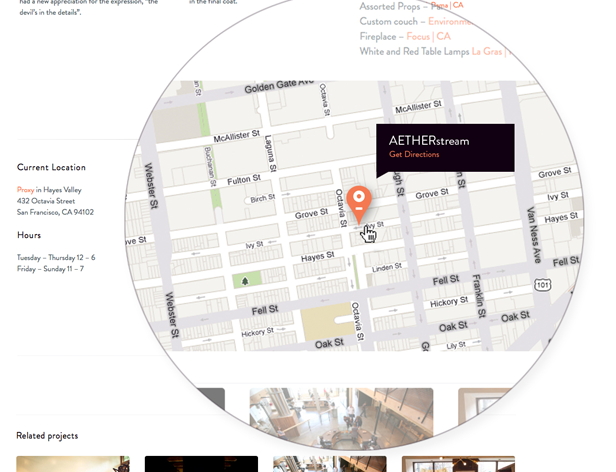 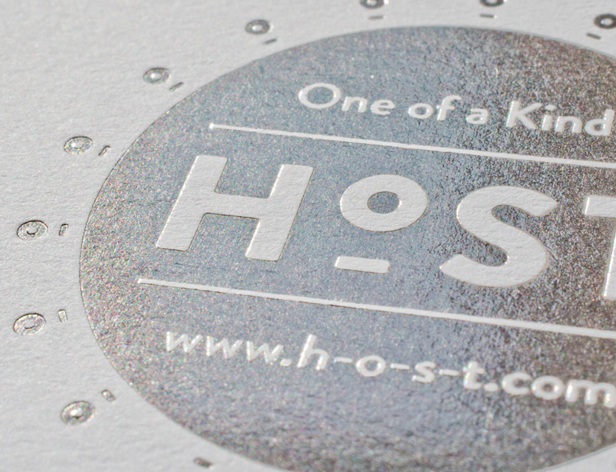 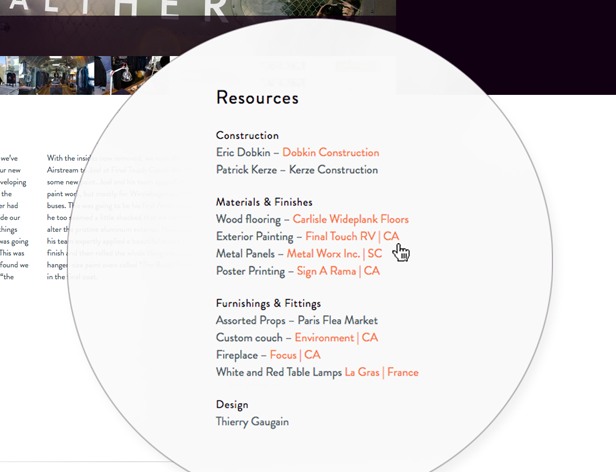 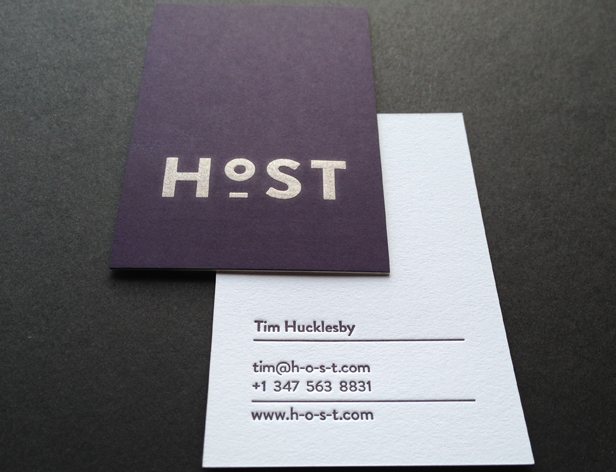 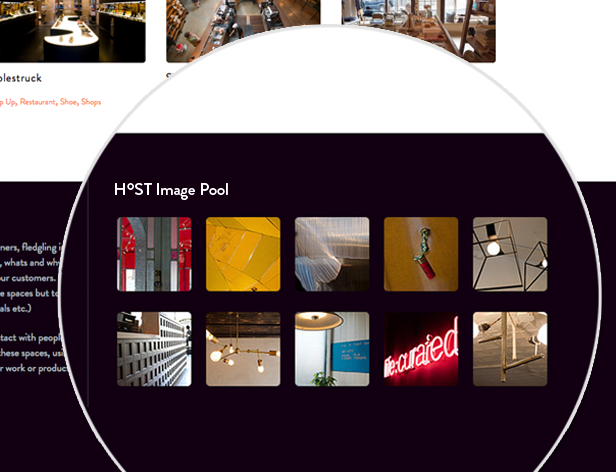 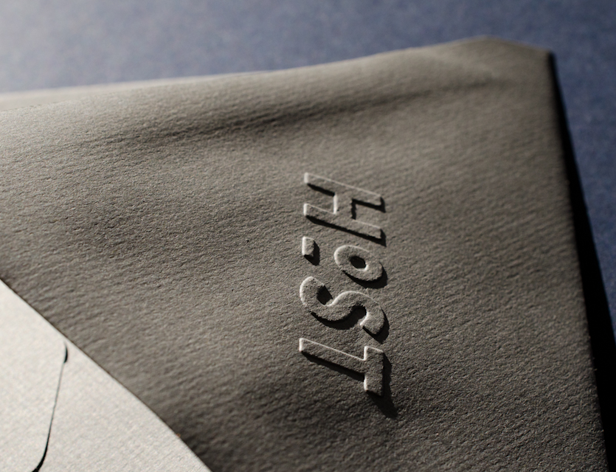 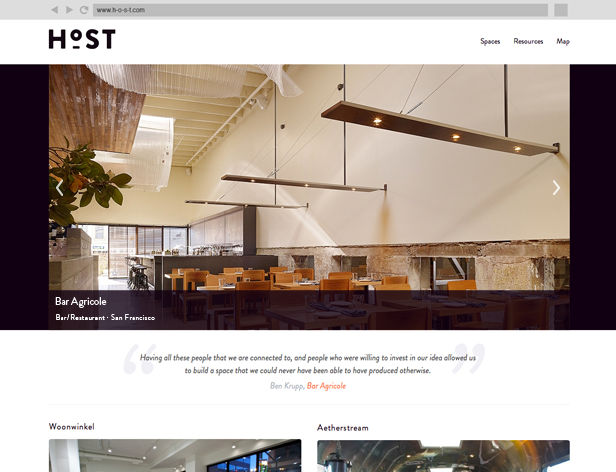 Host is an interior design website that helps promote individuality in retail experiences. 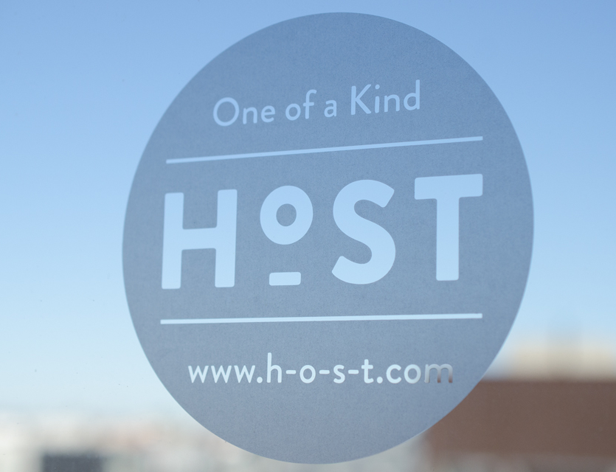 By showcasing one-of-a-kind commercial spaces and their creators, Host provides aspiring establishment owners with the resources they need to make their venture stand out from the crowd. 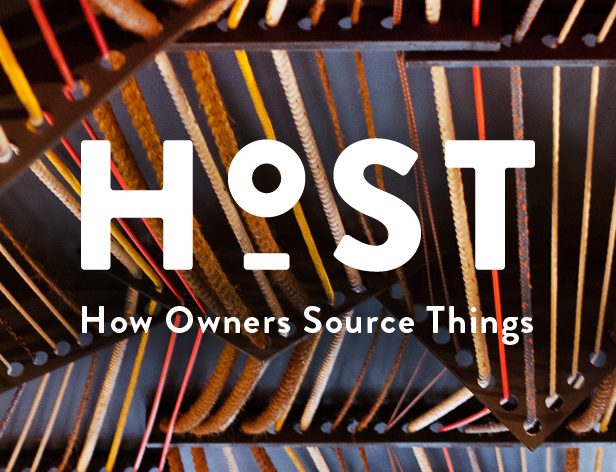 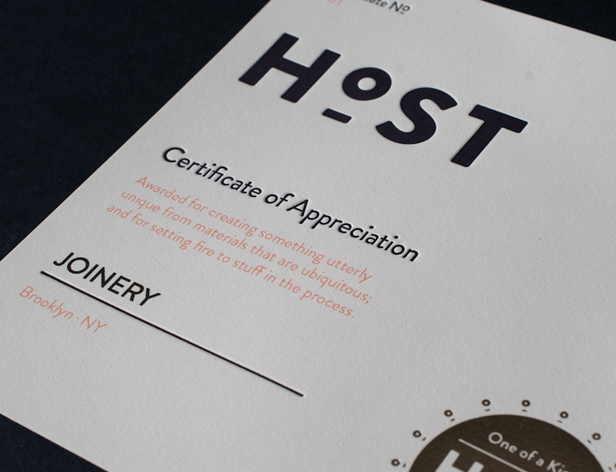 Developed on a shoe-string and exclusively in the digital space, Host is populated by an international network of like-minded individuals with local knowledge.